SPYAIR announces new single, "Naked"
Rock band SPYAIR has announced that they will be releasing their new single "Naked" on September 5th! 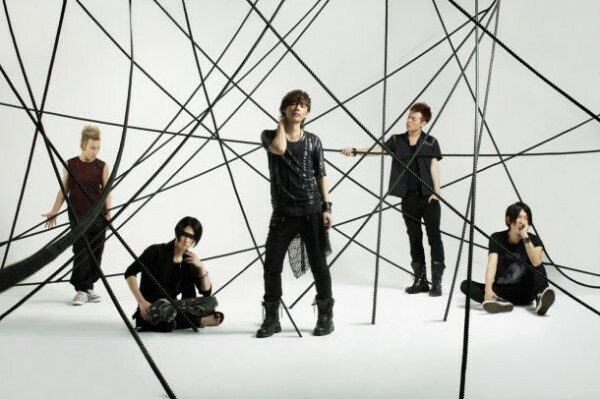 SPYAIR has been gaining a lot of attention after releasing their single "0 GAME", which served as the theme song for the Japanese dubbed version of 'The Amazing Spiderman'.�Their upcoming single is described as an uptempo tune that will remind fans of their hit song, "Samurai Heart (Some Like It Hot!!)". It will be revealed for the first time on 'SPYAIR All Night Nippon 0' on July 25th. Additionally, SPYAIR is getting ready to hold their first Nippon Budokan concert on December 18th. Ticket pre-reservations are now available through their official website.